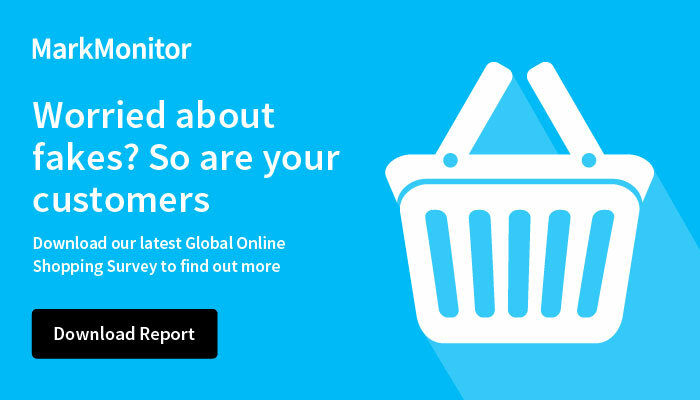 Businesses continue to embrace social media as a channel to communicate and promote their brand to clients and prospects, but — unfortunately — so do fraudsters. Eager to capitalize on the success of your brand, they use social media to direct your clients and fans to counterfeit sites, phishing scams, impersonating sites, and fake special offers. 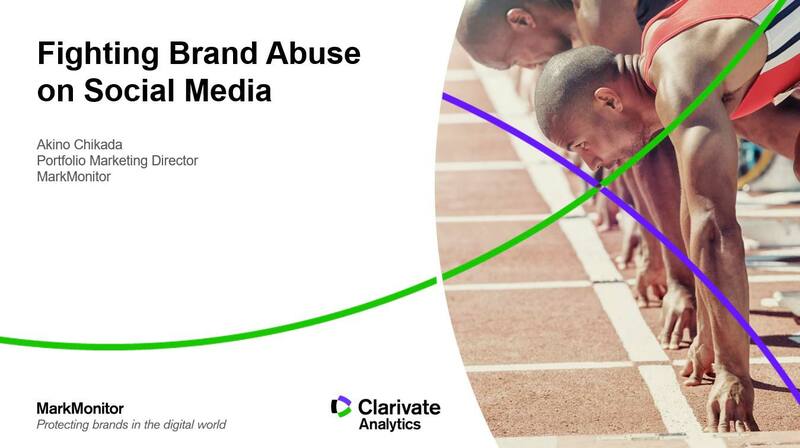 Please complete this form below to view the webinar Fighting Brand Abuse in Social Media.